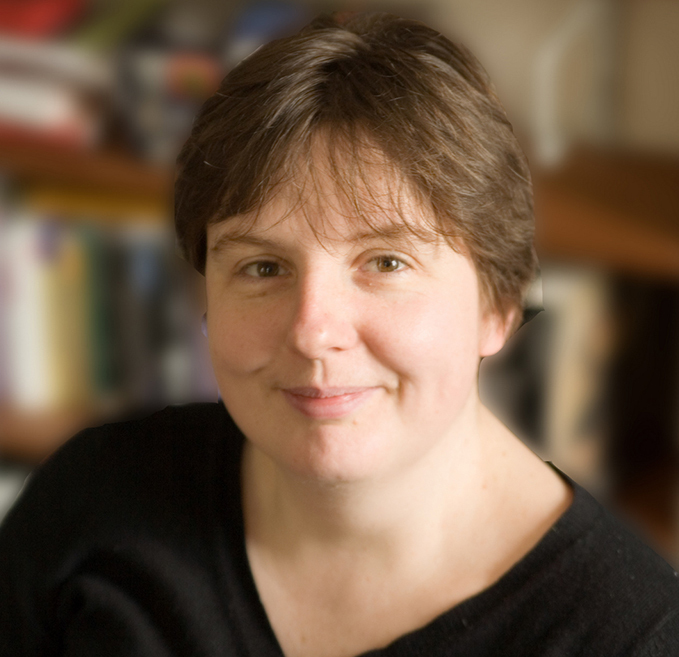 Dr Emma Smith's research combines a range of approaches to Shakespeare and early modern drama. She is currently working on the First Folio (1623), a project combining aspects of the history of the book, histories of reading, and the interpretation of Shakespeare on the page. Her next project will be on the construction of character in printed drama. With Tamara Atkin at QMUL, she is working on the way cast lists in printed drama through the sixteenth and seventeenth century can inform our understanding of the experience of seeing, as well as reading, plays. She is part of a team of scholars revising the Riverside Shakespeare under the general editorship of Douglas Bruster. She is also interested in drama in performance, in the methodology of writing about theatre, in reviewing and its rhetoric, and in developing analogies between cinema, film theory, and early modern performance. She is working with Charlotte Brewer on a pilot project on the Oxford English Dictionary and Shakespeare, which they hope will develop into a website and associated publications on the issue of Shakespeare’s linguistic creativity and how it has been recorded. Pedagogy is important to her and she continues to work on readerly editions of early modern texts and on books, articles and lectures which disseminate research to the widest possible audience. A good example is her involvement in the 'Sprint for Shakespeare' project. 13 16.To Shakespeare and Beyond: a panel discussion. 30 Why should we study Shakespeare? 1 16.To Shakespeare and Beyond: a panel discussion.